Strap In Because Roger Corman Is Behind ‘Death Race 2050’!!! 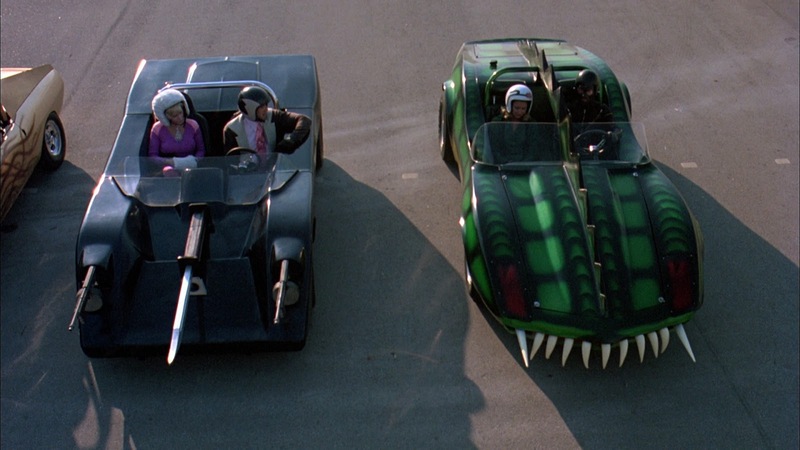 If you were in love with Roger Corman’s legendary ‘Death Race 2000‘, and seriously – who wasn’t? 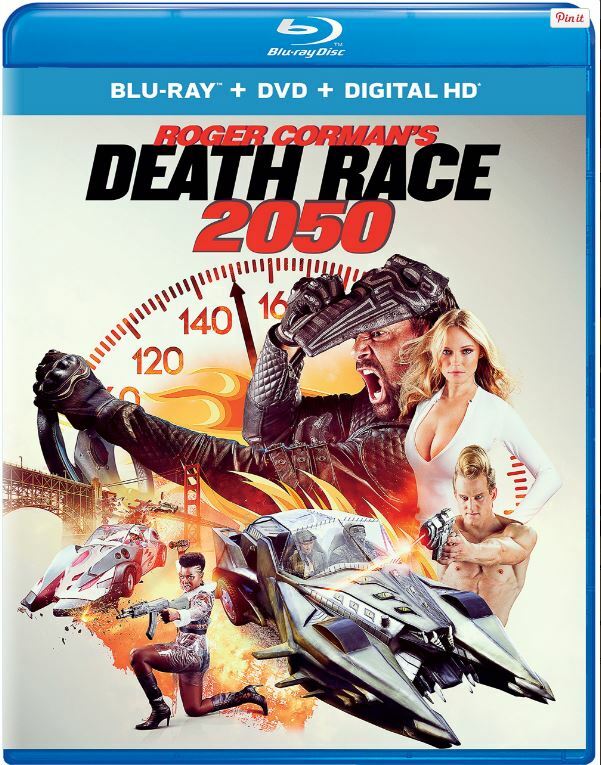 You’re going to love that Corman has come back to produce ‘Death Race 2050‘. This will not just be an ordinary Death Race flick, it will be the most epic Death Race ever. Period. The Discovery Channel’s ‘Shark Week‘ 2014 is coming up soon, and since SyFy changed the entire Shark game last year with the incredible ‘Sharknado‘, they are jumping on the bandwagon with ‘Sharknado Week‘, which will show the first film, and premiere the sequel ‘Sharknado 2: The Second One‘, along with Roger Corman’s new film ‘Sharktopus vs. Pteracuda‘. I of course expect a few other amazing programs to be announced. 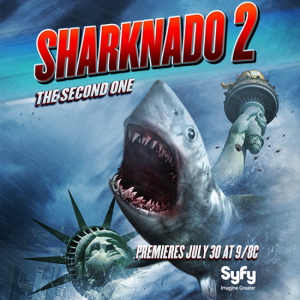 But we do know that ‘Sharknado 2‘ will debut on July 30th, and the Corman film will air on July 26th. I can only imagine that Discovery is not too happy with this announcement, but hey, ‘Sharknado Week’ sounds pretty awesome!